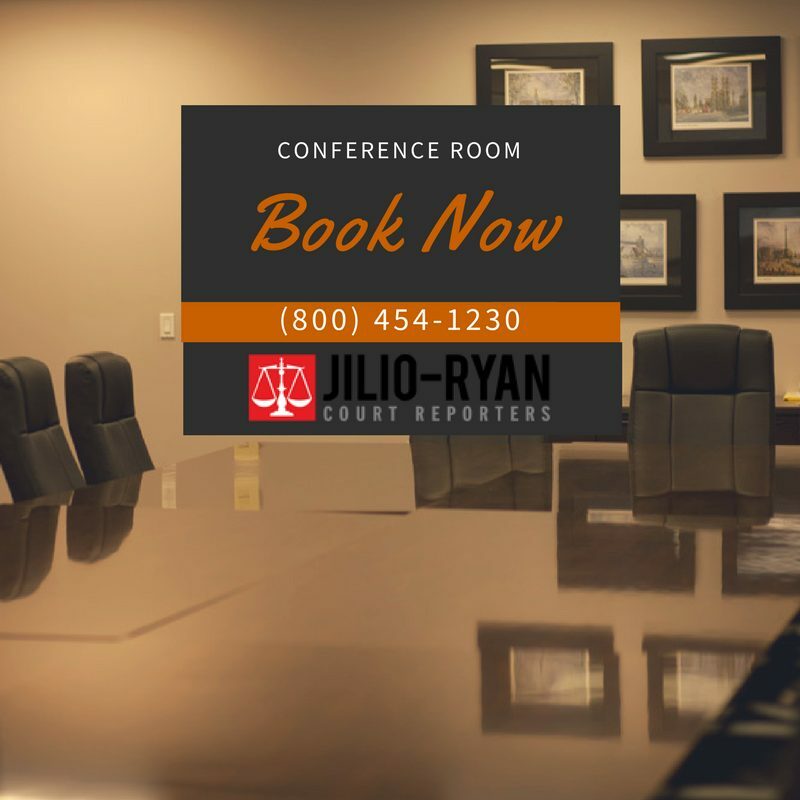 Jilio-Ryan Court Reporters integrates industry-leading expertise and innovative technology to make sure our clients are provided with every advantage possible. We have secure online services that allow attorneys, legal support staff, and claims handlers an easy way of downloading deposition transcripts, exhibits and powerful navigation tools for transcript review. Our court reporters are certified, professional, punctual, and experienced. They take pride in their work and have the skills to accompany any of our client’s needs. We build traditional, long-lasting relationships because, everything matters when you have the trust of professionals to support and perform effectively. 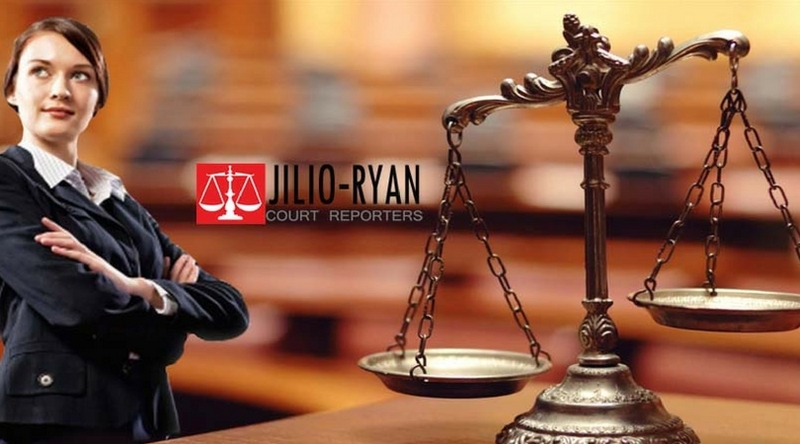 Jilio-Ryan Court Reporting is a professional court reporting company dedicated to providing our clients with a superior customer service experience. It begins and ends with quality. We take great pride in selecting the very best certified court reporters and customer service staff to serve you. We are keenly focused on delivering the very best product and attention to detail throughout every phase of our service to our clients. Our Main Office is located in Orange County, CA in the City of Tustin. 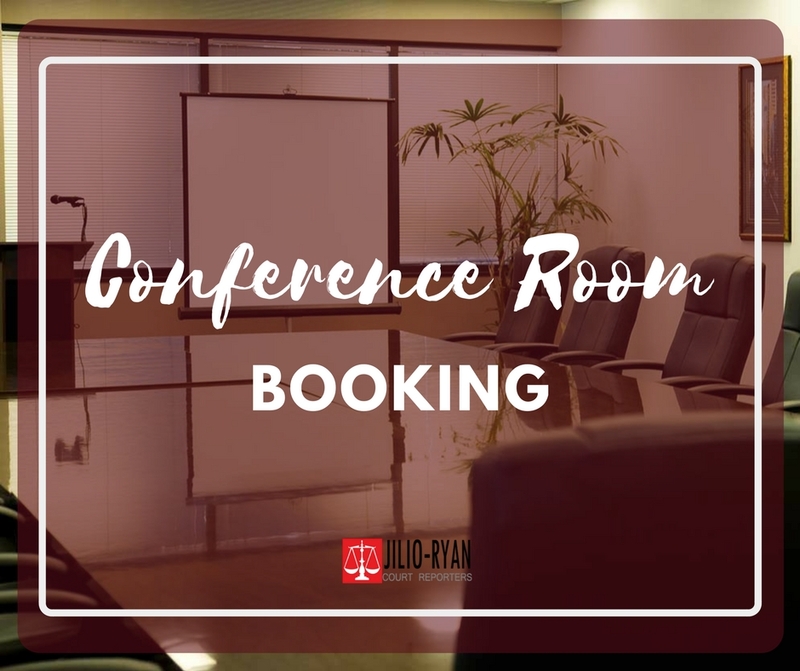 We have multiple large conference rooms, an on-site cafeteria and full service copy center for our clients to utilize when your depositions are held in our offices. Whether your deposition is in Southern California or anywhere in the Country we have the resources to help you. We welcome your call or e-mail if you have any additional questions or service requests. Enhanced and Secure On-Line Services (Complimentary for Clients): Immediate access to transcripts and digital exhibits 24 Hours a day/365 days a year. View all of your firms deposition activities historically and in the future. Call us or e-mail us today to receive your firm's secure login information and orientation to this service. On-Time, Accurate Professional Court Reporters - Our reporters are chosen based on their experience, test scores, and a commitment to being on-time and providing quality transcripts. Quick Turnaround for Transcripts - We guarantee a 10 working day turnaround time for transcripts. Expedited transcripts (including next-day delivery) as well as RealTime, Live Note, and rough drafts are available. Transcript Quality Control - Jilio-Ryan Court Reporters' personnel double-check all transcripts for accuracy and quality before they are shipped to you. 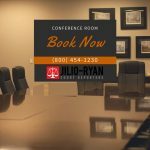 Personalized Service - With just one phone call, a Jilio-Ryan Client Services Representative can assist you with anything you may need for.